NYHL Board of Directors Now Accepting Applications! The NYHL Board of Directors is now accepting applications. The NYHL Board is a volunteer board that provides oversight and guidance to the organization. Members serving on the board are working together to build and promote youth hockey and to grow the NYHL. There is no individual benefit, monetarily or otherwise, for serving on the board. Members are expected to attend monthly meetings, held on the second Monday of each month. In addition, board members volunteer during tryouts, fundraisers or other events that benefit and promote the NYHL. If you have interest in serving on the board, please email your letter of interest and/or resume to Lori Smith at lsmith@clarksvillefencing.com by Friday, April 26th. Home of the Nashville Flyers! 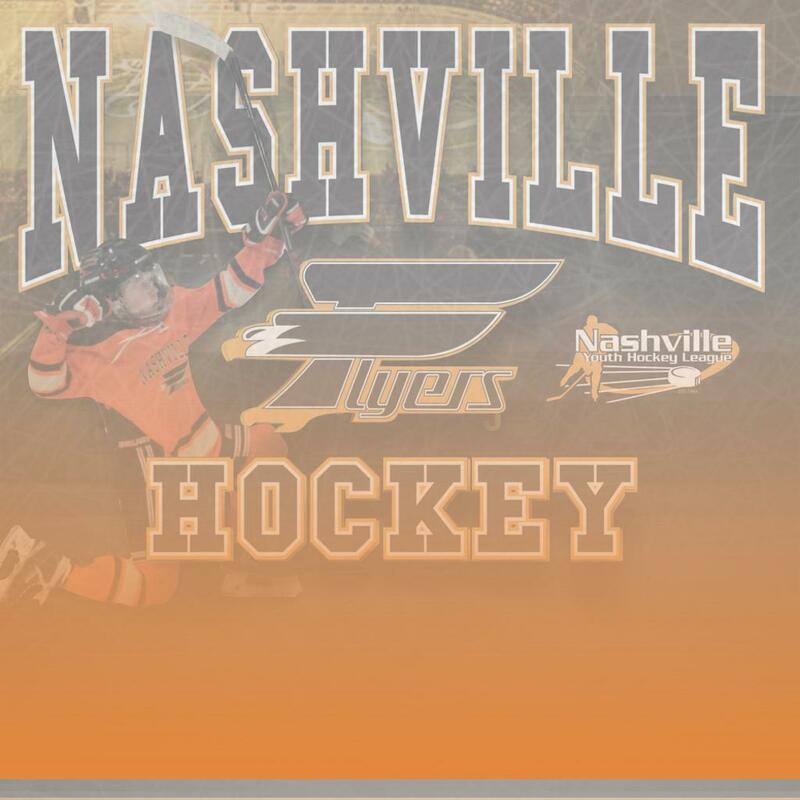 The Nashville Youth Hockey League (NYHL) is a 501(c)(3) non-profit, dedicated to growing Youth Hockey in the Nashville area. 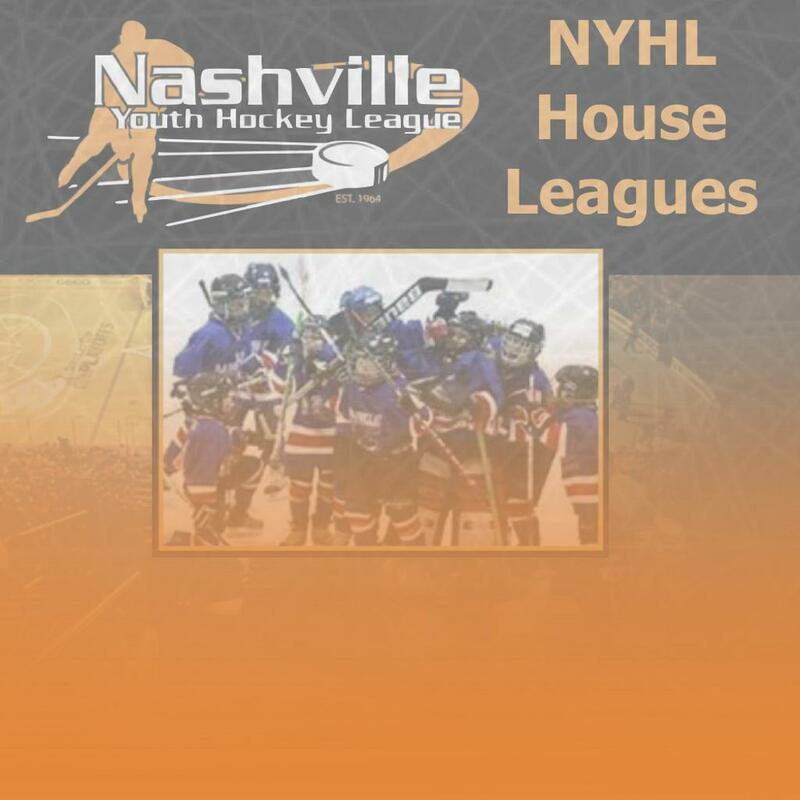 The NYHL is a member of USAHockey, and offers recreational House Leagues and Competitive Travel Hockey programs. 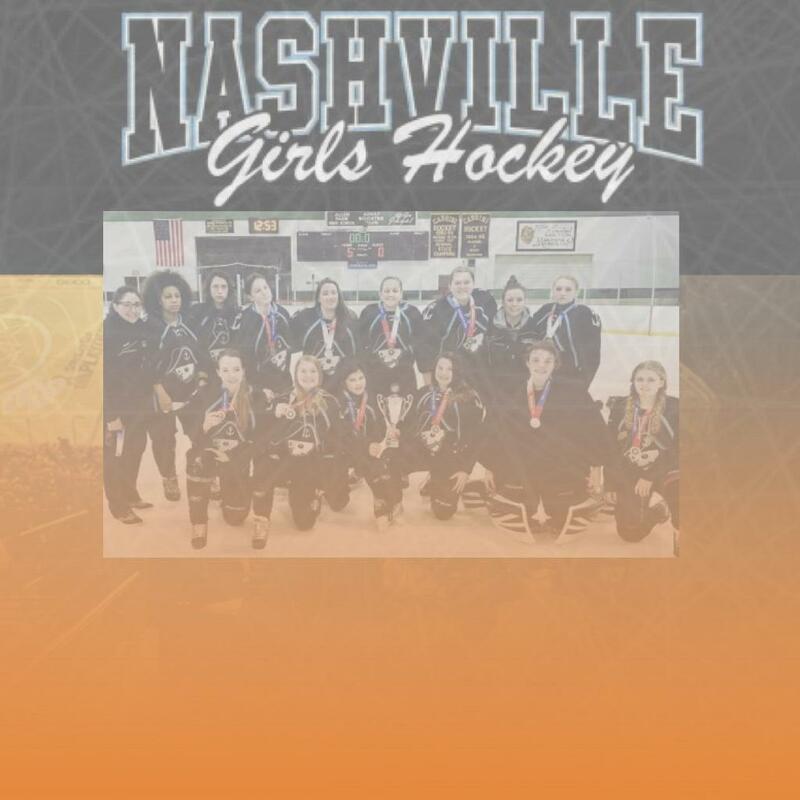 Flyers 2019-2020 Tryout Registration Now Open! The NYHL is excited to announce the Flyers tryout schedule and open tryout registration for the 2019-2020 season! After a very successful 2018-2019 season which brought 5 SYTHL League Championships, 3 SYTHL playoff Championships and 14 Tournament Championships, and sent two teams (Bantam AA & U16AA Flyers) to Nationals the NYHL is very excited for another great travel season. Bantam AA, U16AA and U18AA teams will be potentially National bound for the 2019-2020 season. The NYHL will offer Tier II teams at the AA & A1 level at the Squirt (10U), Pee Wee (12U), Bantam (14U) and 16U age groups. It is possible to field an A2 team provided there is sufficient talent and the player numbers to do so. - It is recommended for all players interested in trying out for the Flyers try out for the top team at their respective age group (AA). - If players are cut from a higher level team (AA) you will NOT need to re-register. Players will automatically be added to the lower level tryout list. - 2019-2020 USA Hockey Number to register. - Uniform fitting will be completed during tryouts this season, be sure to look for this during any of the tryout dates. There will not be a fitting date after tryouts so you need to make sure you have completed the form prior to the end of tryouts.